Everyone deserves a little pampering every now and then. 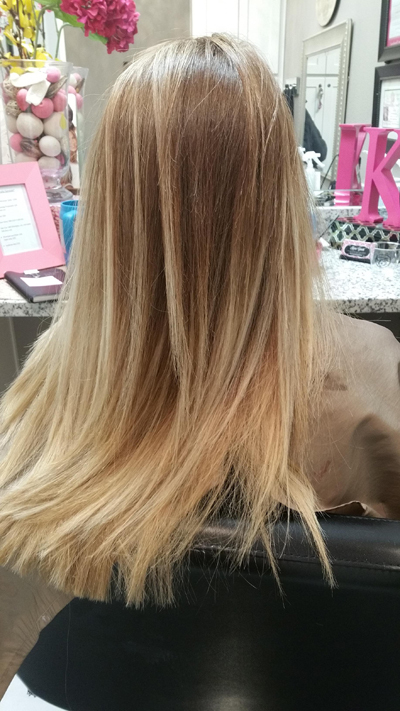 Entrust your hair care needs to the hairstyle experts from CHARM Beauty Salon in Odessa, TX. We offer full-service hairstyling, including haircuts and hair coloring. 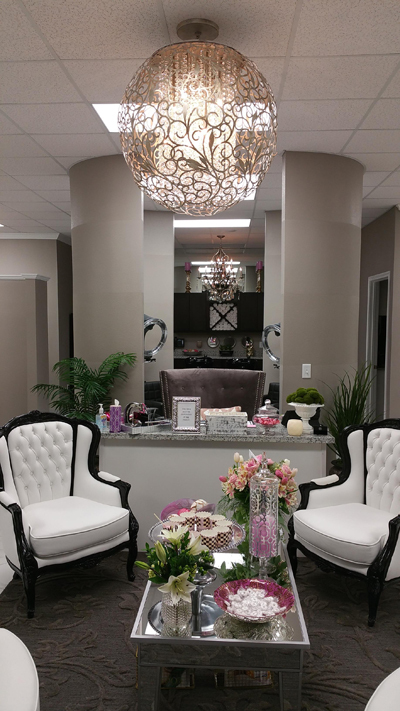 We accommodate anyone who wants to have a make-over, so visit our salon and say hello to a new and better you. We understand that your busy schedule can sometimes get in the way of your hairstyling appointments. This is why we employ independent hairstyling contractors who can work at your convenience. You don’t have to worry about your stylist’s availability; our staff can entertain what schedule is most convenient to you. Do you want to look fabulous for an upcoming party? Do you need a more updated, stylish look? Leave your makeover needs to our professional stylists! We have a team of beauty experts capable of bringing out the best in you. Call us at (432) 362-0917 today to book an appointment.